You can turn on the Privacy Mode feature for a lower-level organization and its suborganizations, which disables your ability to view data in personal folders, team shares, and backups. The purpose of this feature is to allow you to successfully manage Anchor for your customers without accessing or viewing potentially sensitive customer information. When Privacy Mode is enabled, you will still have the ability to view data within your own organization, and will retain the necessary privileges required to manage all lower-level organizations and suborganizations. Note: If Privacy Mode is enabled, you will be able to use the Snapshot feature to recover data in personal folders, team shares, and backups. However, you will not be able to browse the contents of the recovered data. Note: After Privacy Mode is enabled, there is no way to disable the feature. Note: Privacy Mode should be configured as a last step, after you have created and configured an organization. For example, File Server Enablement should be configured before enabling the Privacy Mode feature, as you will not be able to browse and map a FSE machine when Privacy Mode is turned on. 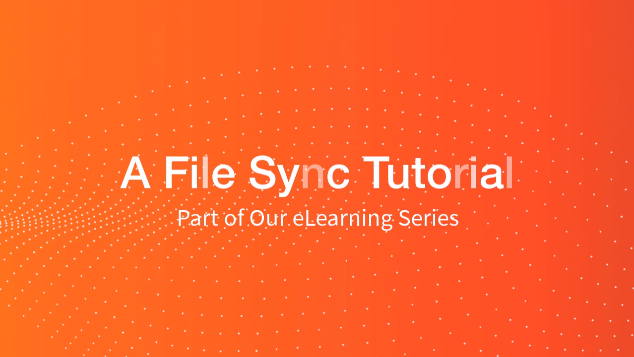 For more information on File Server Enablement, see the article titled, How to Cloud-Enable a Server Using Anchor. Note: By default, organization administrators will still have the ability to browse user files within their own organization; the Privacy Mode feature only prevents organization administrators from viewing data within lower-level organizations and suborganizations. To change this setting, refer to the instructions below. In the organization’s management console, click the Settings tab. The Settings page displays. In the Settings page, click the Privacy tab. The Privacy Mode page displays, warning that when Privacy Mode is enabled, it cannot be disabled. In the Privacy Mode page, click the Turn on Privacy Mode button. A pop-up message displays, warning that higher level organization administrators will be prevented from viewing the organization’s files. In the pop-up window, click the Enable Privacy Mode button to continue. The Privacy Mode page will refresh to indicate that Privacy Mode has been enabled. Within the suborganization, click the Settings tab. The Settings page displays. In the Settings page, click the Policies tab. The Policies page displays. In the User Settings section of the Policies page, uncheck the Let organization admins browse user files checkbox. Organization administrators assigned to this suborganization will no longer have the ability to view users’ data.